This one if for a serious night under the stars and definitely not one that little kids will enjoy. You might want to bring your hubby or best friend to watch this old-timer. What you should not forget, though, is some pizza or sub and drinks. A tub of popcorn might also be nice because you will be in for a serious night of watching, but a fun and feel-good one all the same. The best part about this movie night? It is for FREE! How? 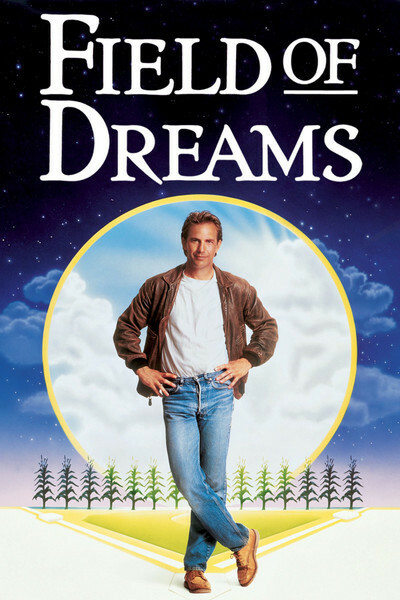 Watch “Field of Dreams” at the Oz Park at 2021 N Burling St. Chicago, IL from 8:00 pm to 9:47 pm. Posted on August 19, 2016 August 19, 2016 by achicagohousewifeyPosted in It's FREE!, Save the Date!Tagged chicago housewifey, everything free, field of dreams, free in chicago, movies in the parks.